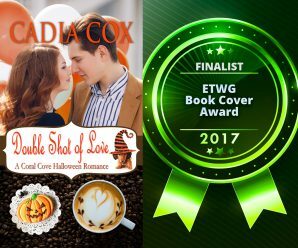 This Halloween, indulge in the sweet story of a famous barista, a hometown chocolatier, and a spunky dachshund in the award-winning novella, “Double Shot of Love.” Happy Halloween! Click here to find it on Amazon! Just in time for Valentine’s Day! 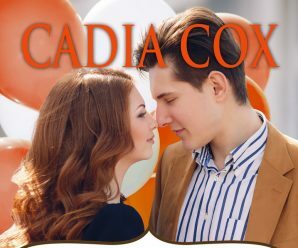 The entire CORAL COVE SERIES is now available! HEART’S DESIRE Now Available in Paperback! HEART’S DESIRE is now RELEASED! I’m so thrilled to share the cover for my debut contemporary romance novelette! 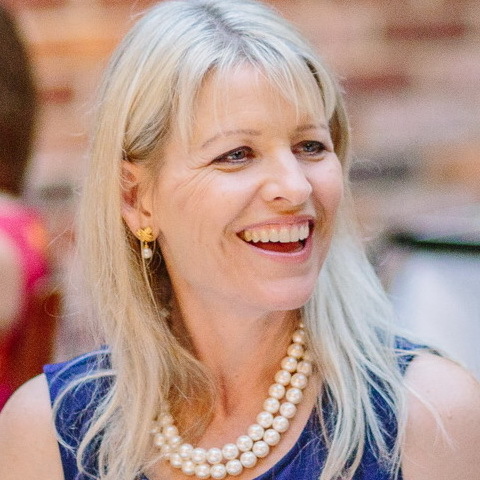 Counting down to the launch of Heart’s Desire on February 1st! It’s just around the corner! 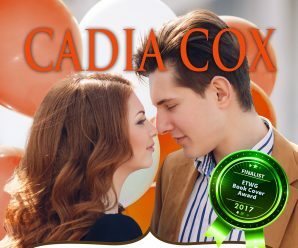 Welcome to Cadia Cox Romances! I am thrilled to share my debut novella with you in JUST A FEW DAYS! 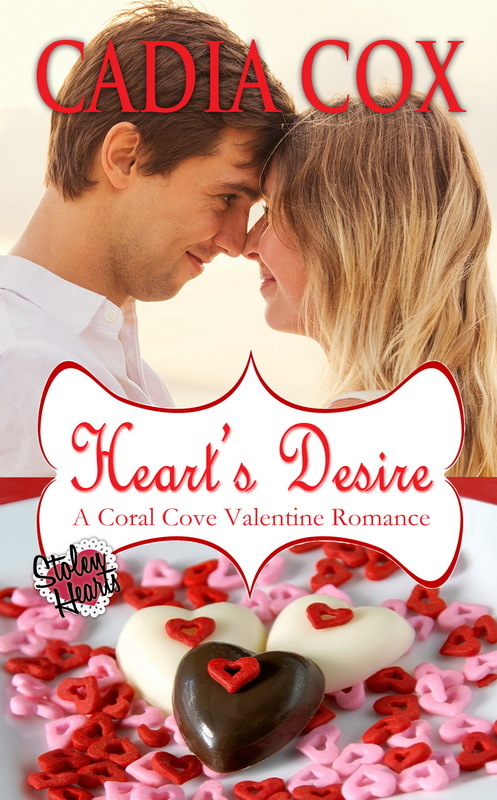 Please come back to learn more about Heart’s Desire – A Stolen Heart’s Valentine novella! 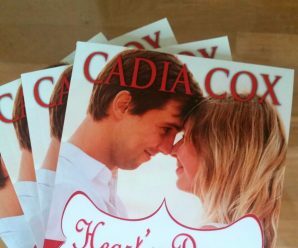 Sign up to receive Cadia's newsletter and updates on romances in the works! Thanks for signing up for Cadia's mailing list!